Insulin helps the body to regulate our blood sugar levels. It is a small protein that is made in the beta cells of the pancreas. When you eat a meal, the food enters your stomach. It is broken down into its most basic components- glucose (sugar) amino acids (protein) and fats. As these components move through your digestive tract, they are absorbed into the bloodstream. The body is very sensitive about what it allows to remain in the bloodstream, sugar is not welcome for long. Sugar can be acidic and disturbs the delicate pH balance in the blood. The body deals with this by transporting the sugar into the cells for energy. Any excess energy is stored in our fat cells, as these are the most accommodating cells in the body. When sugar enters the bloodstream, the pancreas releases insulin, insulin acts as a transporter, it picks up and carries all the sugar molecules in the blood and takes them into our cells. Muscle cells and fat cells tend to accept the most glucose. The only cells that don’t need insulin acting as a transporter for glucose is the liver, kidney and brain tissue. After a meal, the body is in its ‘fed state’. There is lots of energy around and this energy is either used or stored for later. About 4 hours after eating, the body enters the ‘fasting’ state, this means that if the body needs energy for something, it will break down stored glucose to get the energy. Stored glucose is known as glycogen. The body will work through all the glycogen first, then it works through fat and finally through muscle. This is why long term starvation is so devastating to our organs, which are mostly made of muscle. What does all this mean for your weight loss? Sugar and carbohydrates are converted to fat in the body when they are in excess. Sugar and carbohydrates make you fat, not fat itself. If you eat a high carbohydrate or high sugar meal and then sit at a desk all day, you won’t need all the energy you consumed. 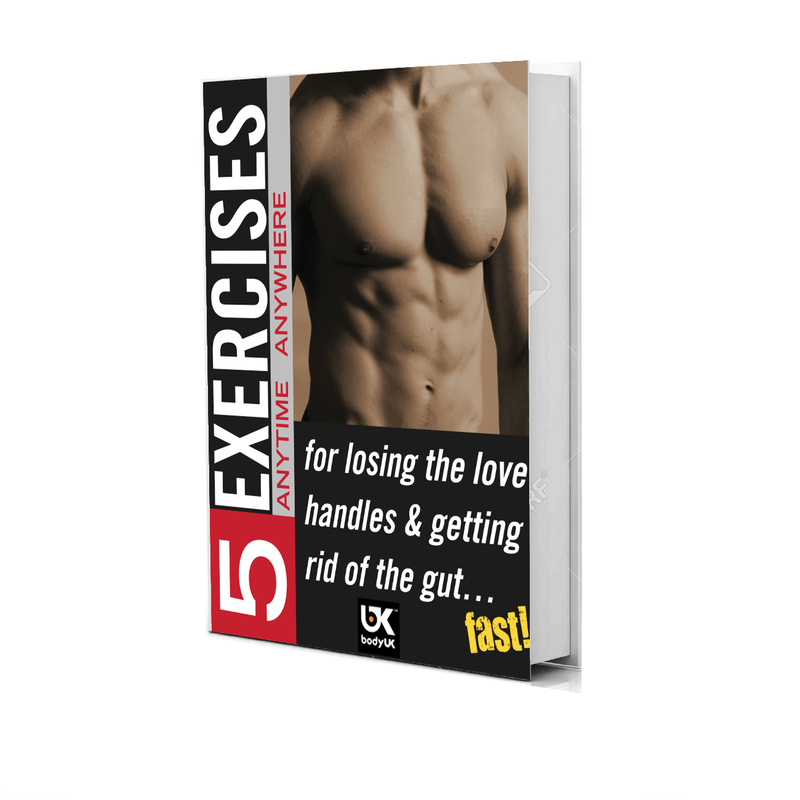 The body will store the excess as fat. Foods can be split into three groups: proteins, fats and carbohydrates. Carbohydrates are foods that contain sugar, starch and cellulose and are easily broken down into glucose in the body. All fruits and vegetables are carbohydrates, along with breads, rice, cereals etc. When you eat an apple, your body will break it down to its most basic form, which includes sugar (glucose). Fruit and vegetables also contain fibre which helps to slow the release of the sugar into the blood. When choosing your fruit and vegetables for the day, make sure you have more vegetables than fruit as vegetables naturally contain less sugar than fruit. Another way to help to manage your blood sugar levels is to pair carbohydrates with a protein. This helps to slow the sugar release. What foods should I pick to support my weight loss? Reading food labels is very important during weight loss. Sugar can be found in products that you would least expect it to be in. Just because something says it’s ‘healthy’, ‘low fat’ or ‘organic’ does not mean it’s not packed full of sugar. My recommendation is to avoid anything with more than 5g of sugar per serving for at least 5 out of 7 days a week. It is important to treat yourself sometimes so you don’t get discouraged. Once you start looking at labels you will see how rare it is to find. 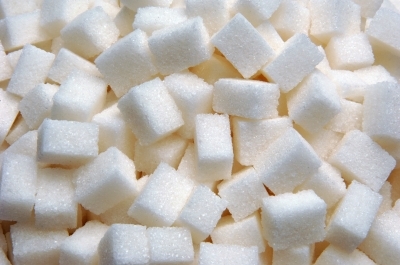 On the label underneath carbohydrates, it will say ‘of which sugar’- that’s the figure to concentrate on. The less you have sugar, the less you will want sugar. If you really feel like you need something sweet, Green and Blacks Organic 70% dark chocolate- 6 squares equals 5.7g of sugar. Remember, sugar is what causes weight gain, not fat. If you need help putting together a plan to help with your weight loss, please get in touch. Marieb E and Hoehn K (2016) Human Anatomy & Physiology (10th Edition). Essex: Pearson. Lee YC and Lee RT (1995) Carbohydrate-protein interactions: basis of glycobiology. Accounts of Chemical Research 2(8):321-327. Helliwell PA, Richardson M, Affleck J and Kellett GL (2000) Stimulation of fructose transport across the intestinal brush broder membrane by PMA is mediated by GLUT2 and dynamically regulated by protein kinase C. Biochemical Journal 350 (1): 149-154. Featured image courtesy of Suat Eman at FreeDigitalPhotos.net.